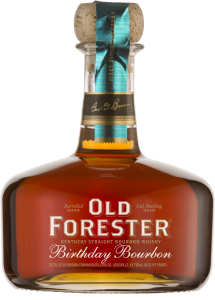 This vintage had experienced an unusually long, 6-day fermentation; the resulting spirit when barreled was matured in the same warehouse location, near a window and close to a heat cycling duct, exposing the barrels to very high temperatures. This maturation resulted in extremely robust and intense wood-derived characteristics. Layers of oak, both resinous and toasted, merge with a medley of tobacco leaf, dry herbs and nut character. Warm mulled spice and nutty spice notes, all subtly sweetened with a touch of honey. 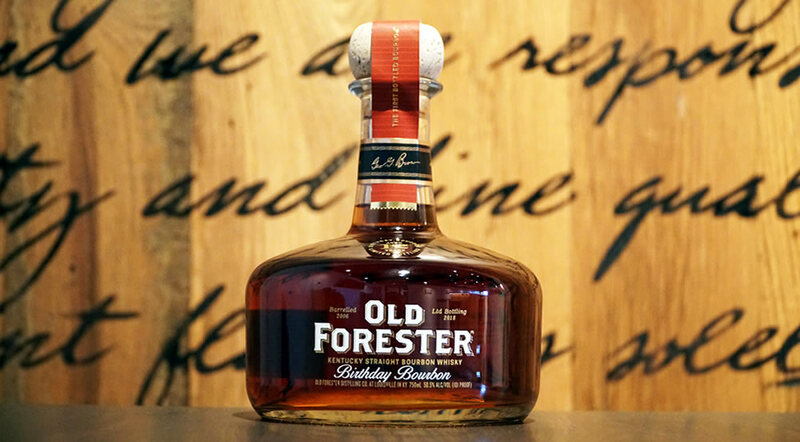 Warming and dry with a long, smooth, nutty character. 85, "Long and woody layered with notes of dark fruit, caramel, corn and cocoa."